Rossini Art Site: for weddings made … in art! 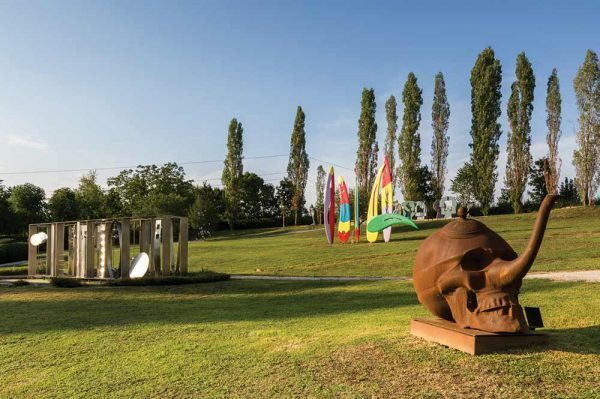 An open-air art gallery, the opportunity to be next to artistic works of great value: all this is Rossini Art Site, the perfect location for a wedding … artfully executed! Art lovers brides, come to report! You have always dreamed of getting married among breathtaking contemporary art sculptures, but the idea of ​​locking yourself up in a closed and gloomy place like a museum makes you sad? Have you ever heard of the Rossini Art Site? 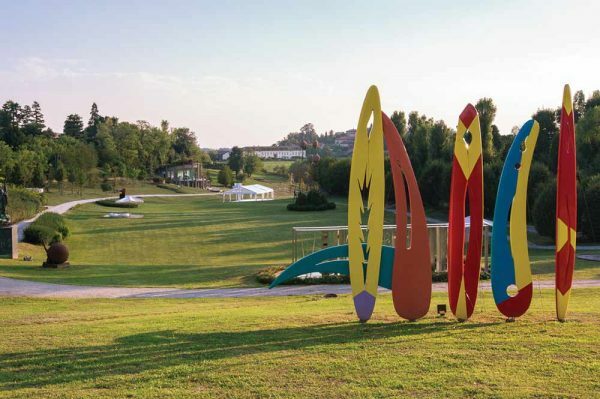 This park filled with twentieth century sculptures, nestled in the Valle del Lambro Park on the Briantei Hills, is the perfect combination of nature and art. Initially created by the entrepreneur and patron Alberto Rossini to place his prestigious contemporary art collection, today it presents itself as the ideal place for an unconventional experience. Crossing the pavilion access to the park, designed by the SITE studio and New York architect James Wines, exponent of the Green Architecture, you can access a museum itinerary immersed in nature and dedicated to the various declinations of Italian and international abstract sculpture over the past few decades. A journey into the history of Italian sculpture from the second post-war period up to today, whose main nucleus consists of the works of the masters who have most marked the evolution of Italian abstractionism, such as Turcato, Cascella, Consagra, Melotti, Munari, Pomodoro and Varisco. 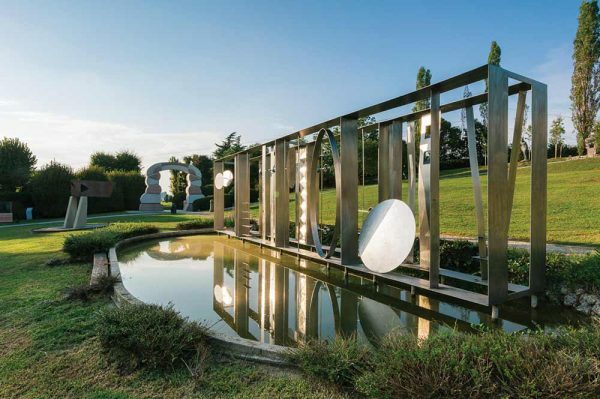 Works of inestimable value, some of which are site-specific, commissioned by Alberto Rossini to the artists with whom a strong friendship was born. 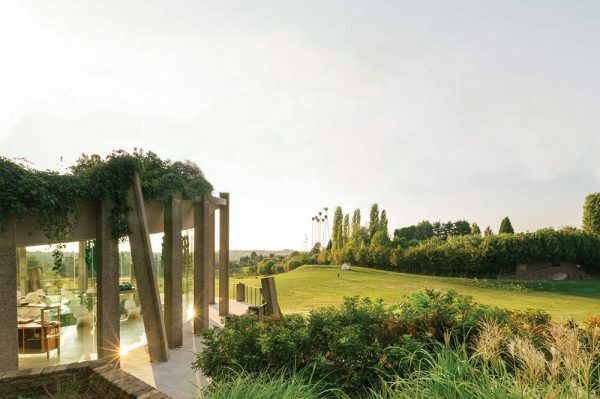 Included in the circuit of the Grandi Giardini Italiani, together with over 120 parks of spectacular beauty and high level of maintenance, with the aim of enhancing one of the greatest assets of Italian culture. Adjacent to the Rossini Art Site you will find the LEAR Gourmet & Relais, an accommodation facility and high level restaurant, which is an ideal luxury offer for the guests that are coming from abroad. Just imagine: after a short guided tour through the artworks (perfect idea for an original wedding favor! ), sit down and enjoy the menu designed specifically for the occasion overlooking the park and the sculptures … this could be an experience that you and your guests will hardly forget! Not to mention the plus: the wedding album made in an outdoor art gallery capturing all this unique pieces of arts. … really, a few people have it! 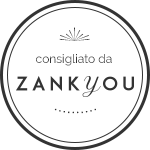 To organize your dream wedding, but also the stay of your guests, you can contact the Bespoke Unique weddings & events team, who will respond in a professional and creative way to all your needs, creating, together, your special day.